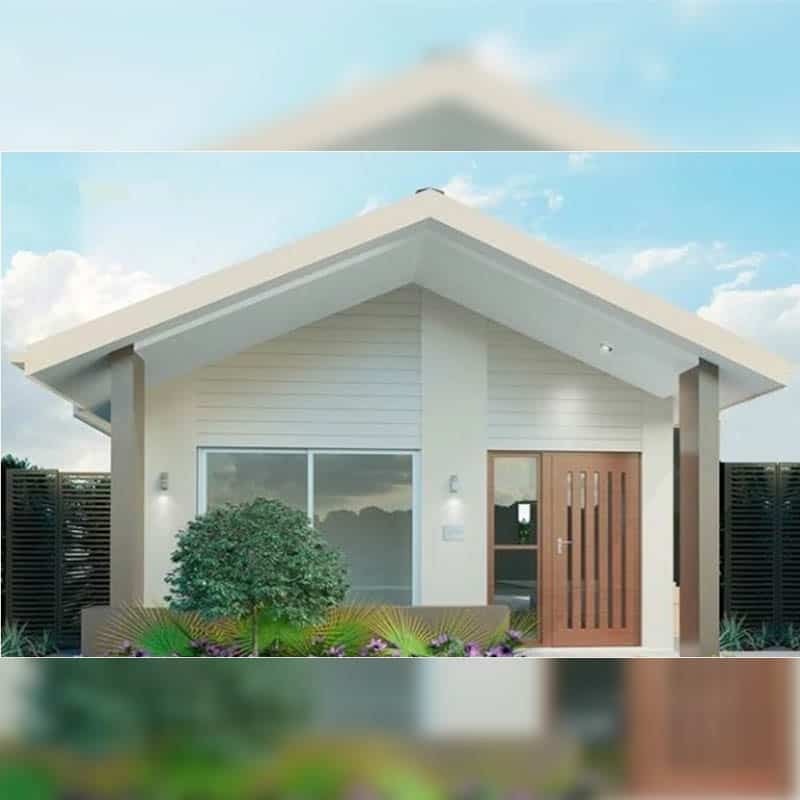 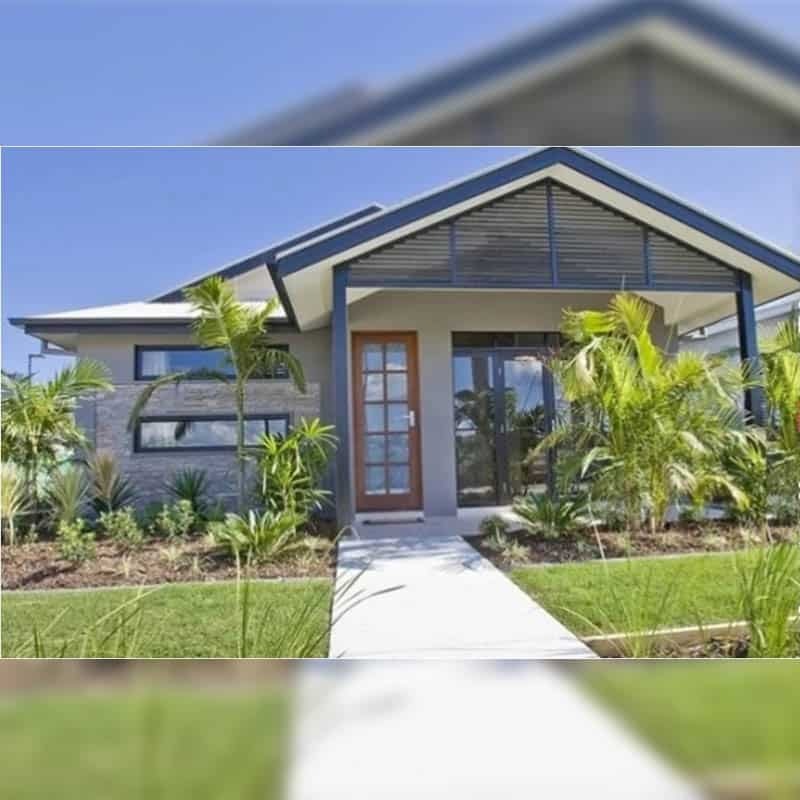 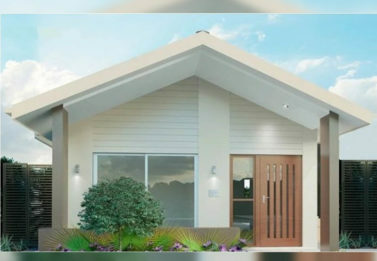 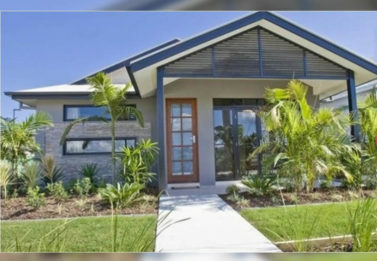 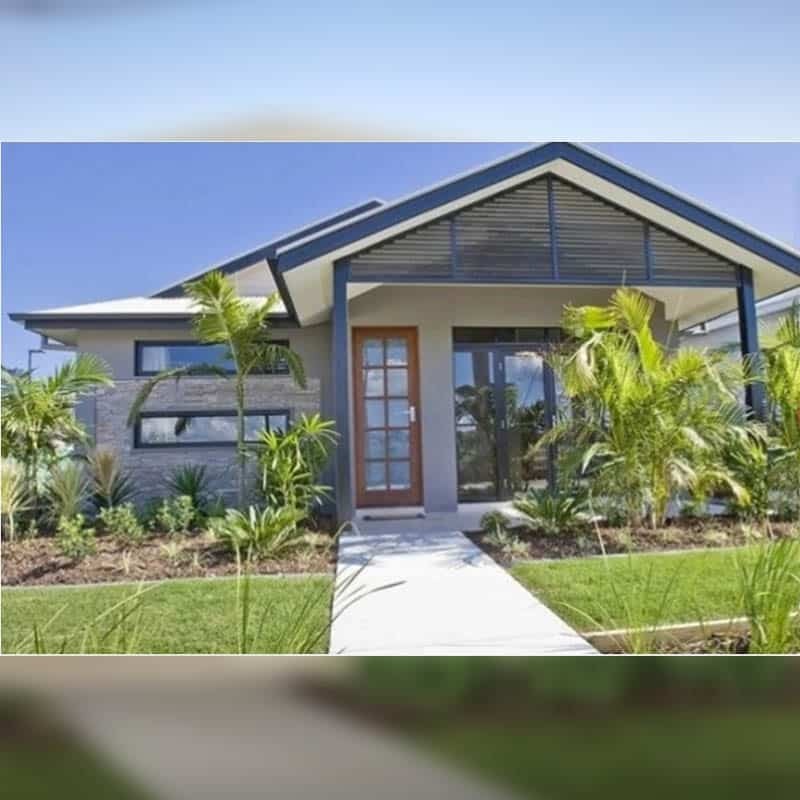 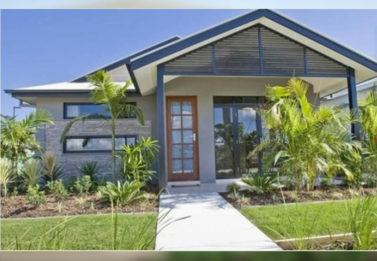 Granny Flats are a HUGE trend currently in Australia. 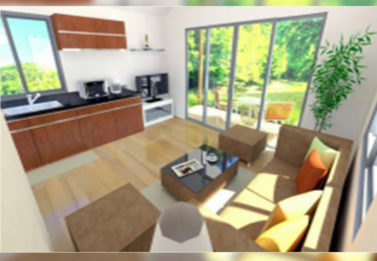 You can rent them out to your friends and family or to total strangers! 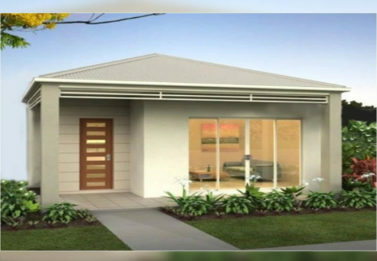 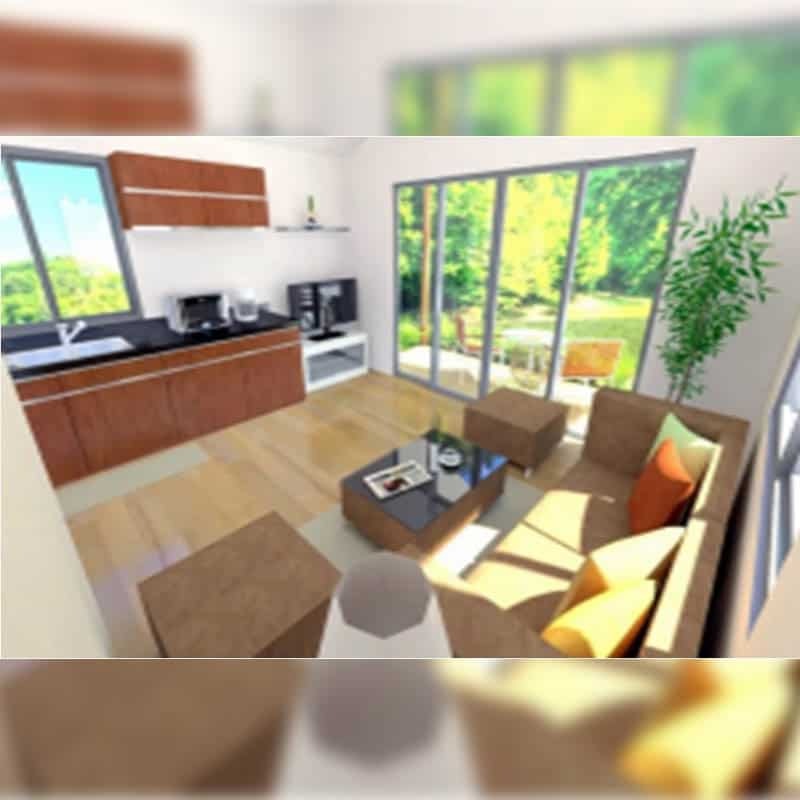 Have a granny flat on your property provides another income coming into your home, increases the market value for your home, gives you extra space to put your things if you don’t decide to rent it out, helps the Australian economy and young adults who typically are the ones who rent granny flats as their first rentals! 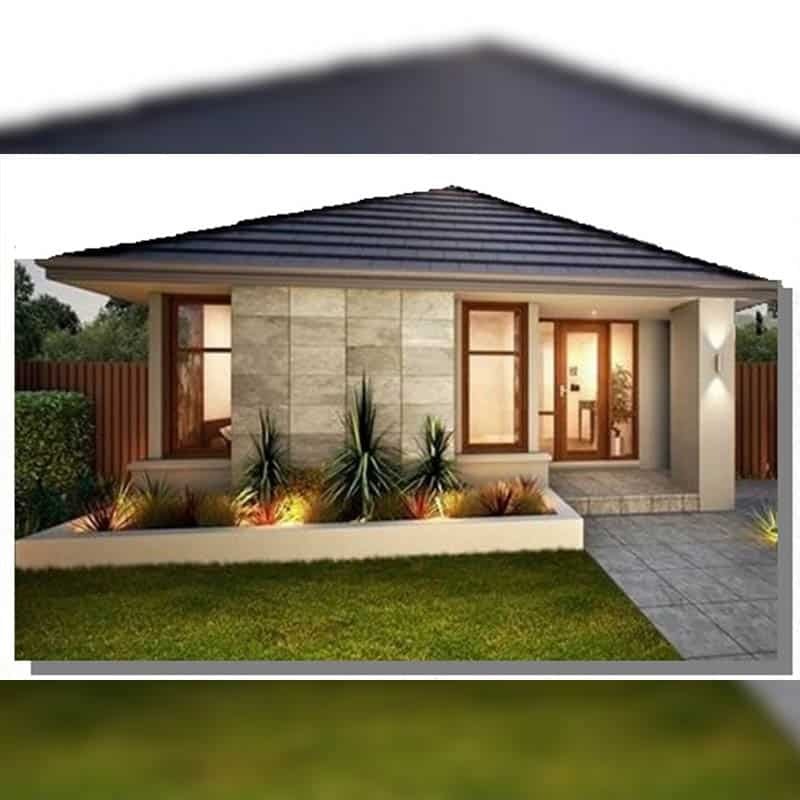 There are so many benefits to granny flats – so why not call us today and get yourself into the right direction! 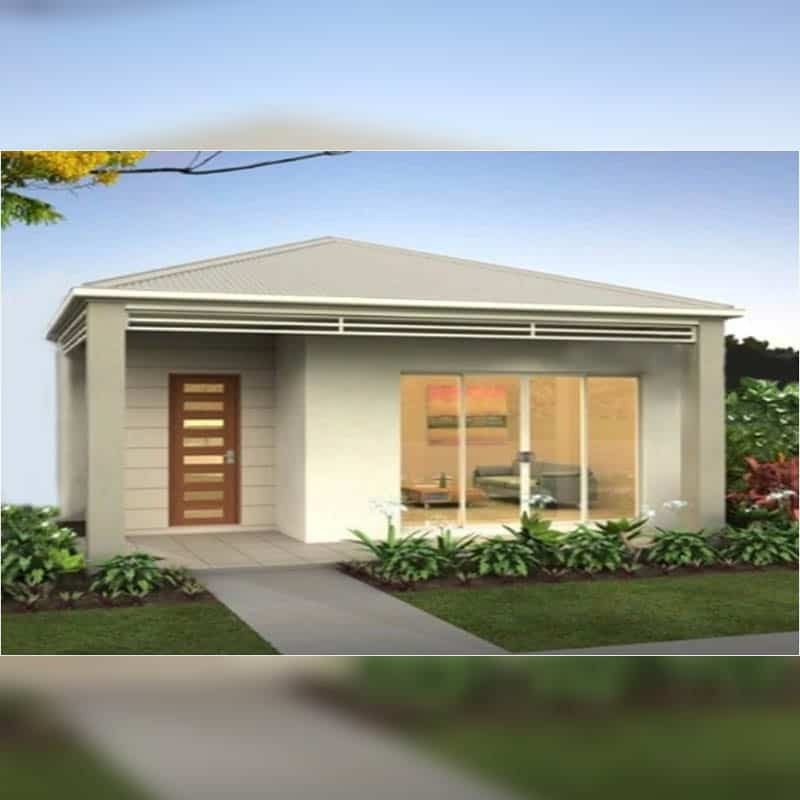 We have so many granny flats to choose from. 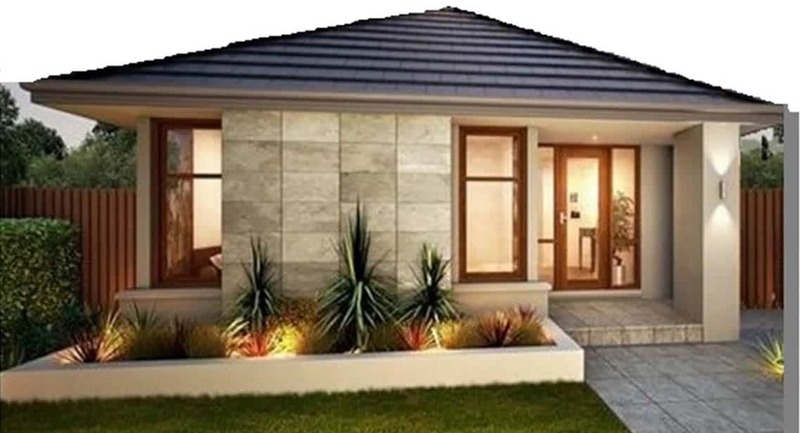 Check out our website to view a whole list of them (includes prices, sizes and options). 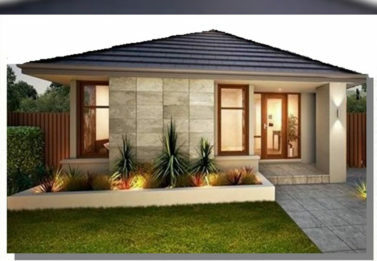 *We only sell these kit homes; we don’t install.